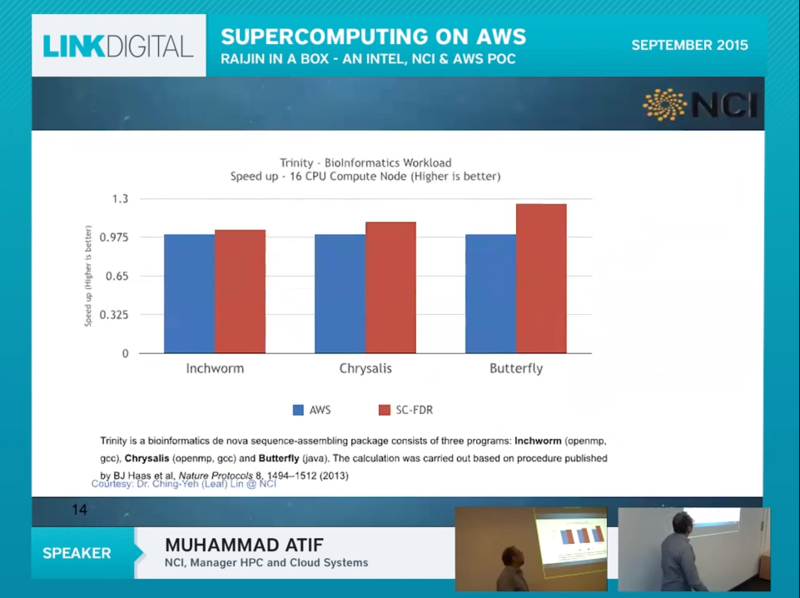 Raijin in a box was a PoC funded by Intel to demonstrate how supercomputer clusters could be provisioned and torn down on AWS. 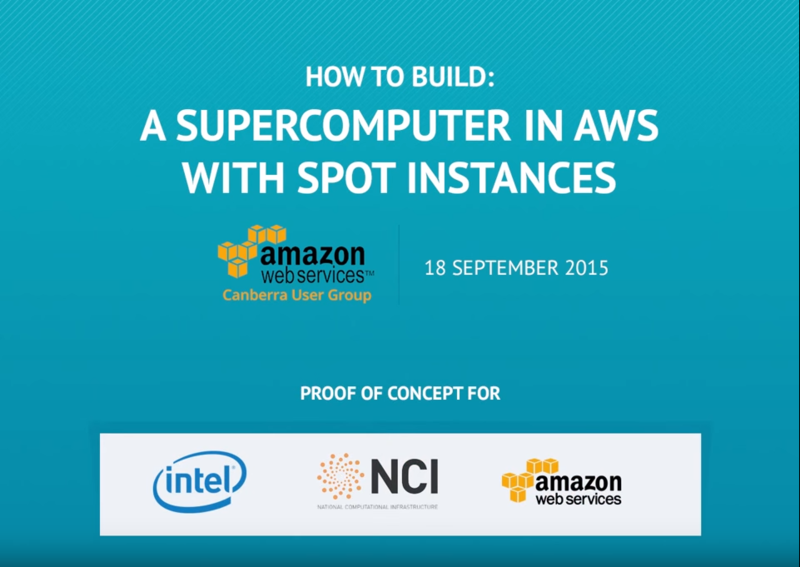 Working with NCI as our client, under the Advanced Consulting Partner program of AWS, we built the SPOT based application to manage clusters with work nodes configured as per Raijin. 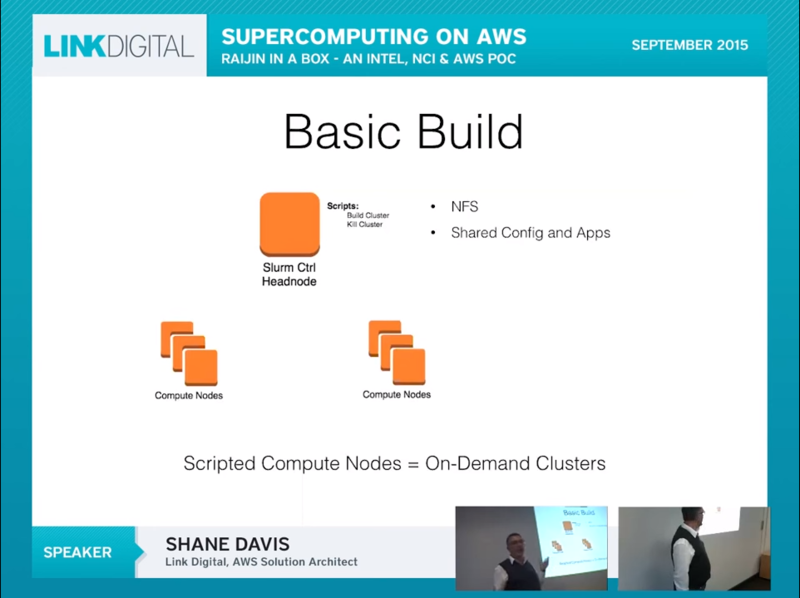 View the full Raijin PoC presentation and walk through demo on our YouTube Channel.